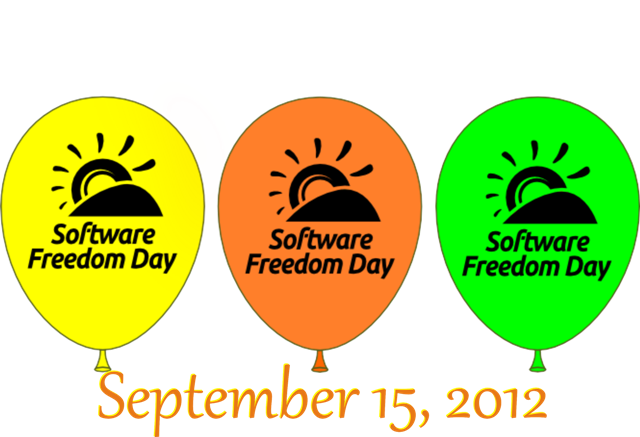 Magnezone World has decided to support software freedom day which is on September 15th 2012. Software Freedom is about the importance of the linux operating system and the importance of having the right to access open source software for all OS platforms. Magnezone World leader Magnezone150 will be volunteering at Pickering Public Library along with other local volunteers and MZW members. Magnezone150 here, letting you know that I'm working toward a Green IT Certification which is a combination of the two basic CompTIA Server + and A+ Certifications. And by the end of the semester I'll go for Linux + Also. Also in other news Magnezone World is working on upcoming volunteering projects and saving for upcoming tournaments. Also Playing with an ASUS X53U-SH11-CBIL Laptop which was bought for $17.48 and Upgrading parts like hard drive to SSD and from 4Gb RAM to 8GB RAM as well as Running Ubuntu 12.04 LTS also.